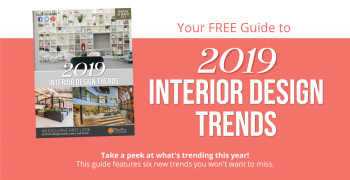 An exclusive first look at 2019's interior design trends, colors, and more! 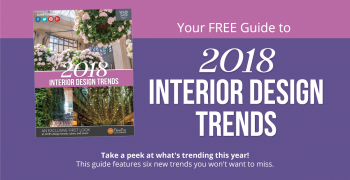 An exclusive first look at 2018's interior design trends, colors, and more! 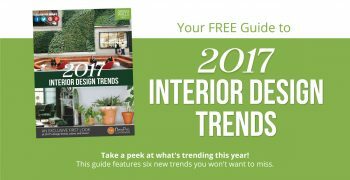 These six style and color trends will dominate interior design in 2017. 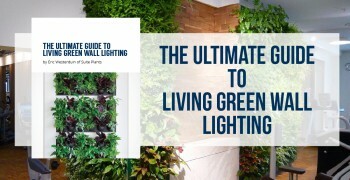 Light is the food that fuels healthy plant growth. 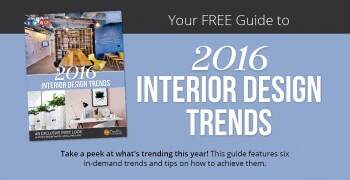 These six style and color trends will dominate interior design in 2016. 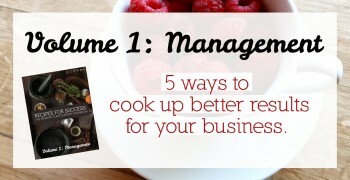 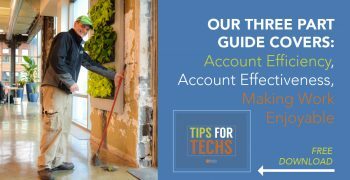 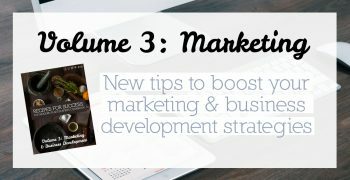 Master these five management recipes for success! 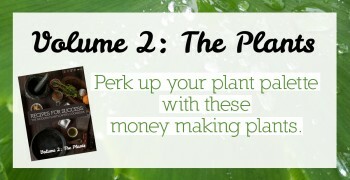 Master these plant recipes for success!